I spent today roaming Rabun County. 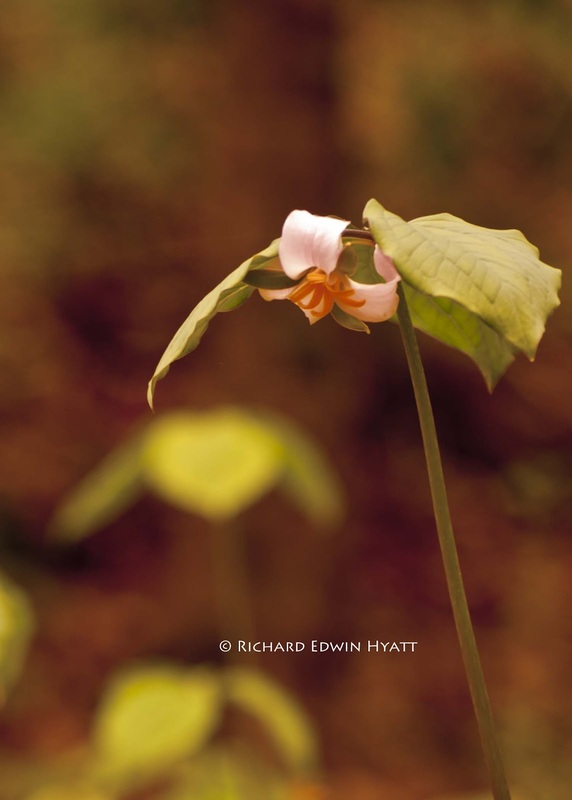 Went to Black Rock Mountain and found some Sessile-flowered Trillium Trillium cuneatum along the road. These were blooming all along the Tennessee Rock Trail. 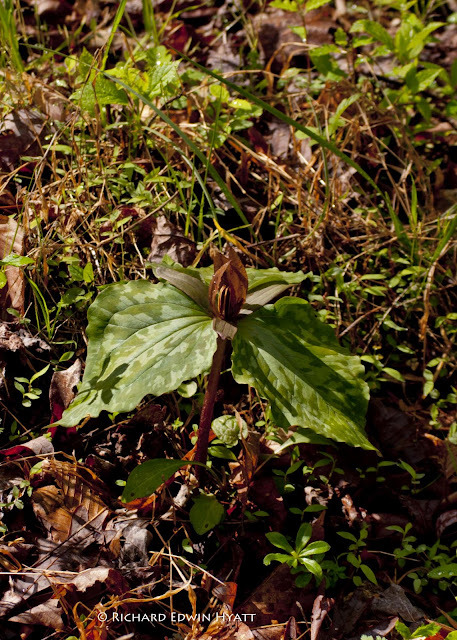 Then took a trip to the Tallulah Gorge Short Line Trail where I found several Catsbys Trillium just beginning to bloom. These you can find along the trail at the north parking area and here and there elsewhere along the Short Line Trail.